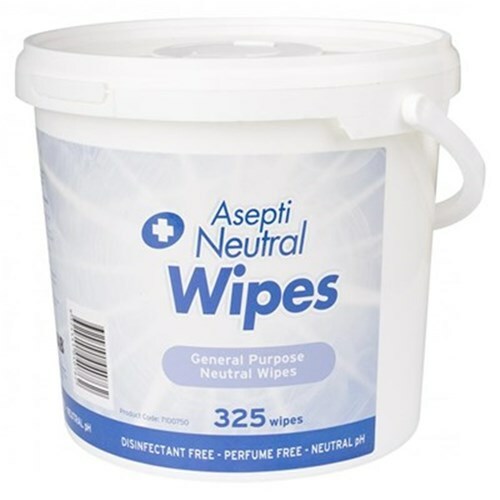 They can be used on most hard surfaces, effectively removing common soils. 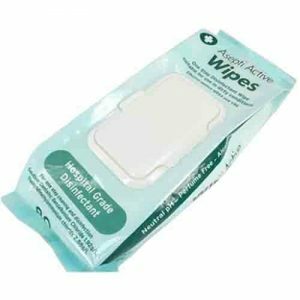 They are suitable for use in hospitals, doctor’s and dental surgeries and aother healthcare facilities. 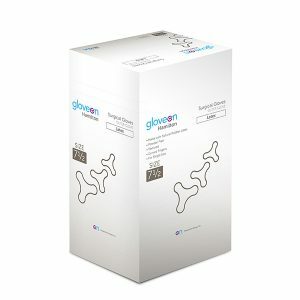 The GloveOn Hamilton Surgical Outer Glove is defined by its high level of comfortability and flexibility. 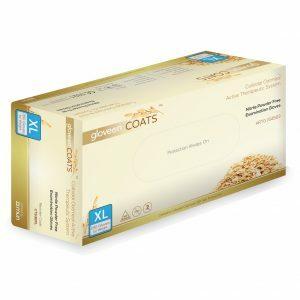 It's time to say goodbye to dry and itchy hands, and hello to GloveOn® COATS―the next revolutionary glove. 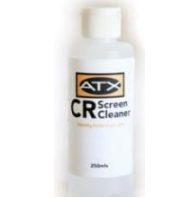 ATX CR Plate Cleaner, is easy to use; Plate Cleaning Solution 250mls per bottle. 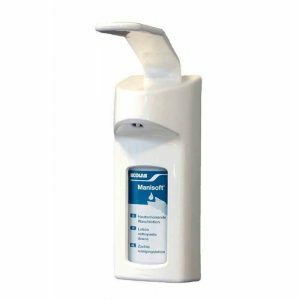 CR X-ray Plates are highly sensitive and requires regular cleaning. We recommended cleaning your plate every 200 scans, or every 30 days (depending of your work environment).